Welcome to All Insurance No Fees, your home town insurance agency. We write Auto Insurance, Homeowners Insurance, Mobile Home Insurance, Umbrella Insurance, Condominium Insurance, Renters Insurance, Boat Insurance, Motorcycle Insurance, and RV Insurance in Missouri and Illinois. Our goal is to deliver the lowest possible rates, followed up with excellent customer service. We represent many different major insurance companies that offer competitive insurance rates throughout Missouri and Illinois. Please feel free to call us, text us, or fill out a quote form. Once we gather your information, we will find you the best coverage at the lowest possible rate. We are an independent Insurance agency that represents many top tier insurance companies, allowing us to find you the correct coverage at the lowest possible price. Whether you have a perfect driving record, have a few tickets or accidents, or require an SR22, All Insurance No Fees are here to help you! If you are looking for Auto Insurance, Home Insurance, Condominium Insurance, Mobile Home Insurance, Renters Insurance, or Motorcycle Insurance, you can quickly and easily submit your information for a Free Insurance Rate using one of our online quote forms located on this website. If your driver’s license is suspended and you are required to file an SR22, please visit our SR22 website located at sr22insurancepolicy.com. This website will answer all of your questions and concerns about how to go about getting your driver’s license reinstated and you getting back on the road legally. Also ask us about our 48 hour reinstatement service and our hardship drivers license process. We deal directly with the State and are experts at getting people reinstated and back on the road as soon as possible. "All insurance helped me find the right coverage at a much lower price than I was paying. They saved me almost $50 per month." "All Insurance identified an area that I was underinsured. I appreciate the time they took to review my coverage and make sure that I understood what was necessary and what wasn't. They are great to work with." "I am so glad that I found all insurance online. They got me a much lower rate than what I was paying. And the full coverage also included road service and rental car, which I didn't have before!" "All Insurance helped me get my driver license reinstated. They had me back on the road within 2 days! I have already referred two of my friend to All Insurance No Fees, they are terrific." "I insured my first car ever with All Insurance No Fees and they found me a low rate that was affordable." "I have a loan on my car and need full coverage. All I was finding was really high rates, until I called All Insurance No Fees. They only required 1 month to start my coverage and my monthly payments were affordable. Thanks All Insurance No Fees!" "Bill went out of his way to find me the proper coverage and the lowest rates for my 3 cars, my home and my motorcycle. He bundled the coverage with the same company and saved me money on each policy." "I have a few tickets and accidents and was having trouble finding someone to insure me. Then I found All Insurance No Fees. They got me a good rate that I can pay each month." 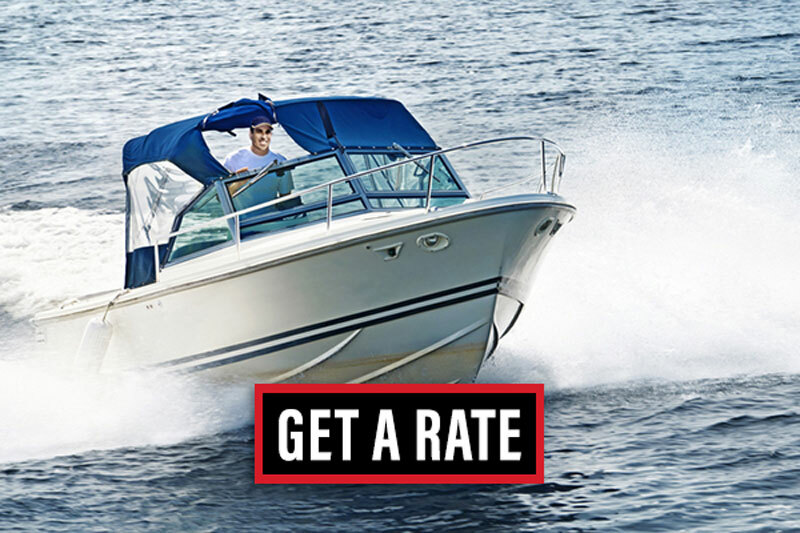 Our Insurance Companies have great rates throughout the entire St. Louis area. Give us a chance to find you the appropriate Insurance Coverage for your situation, at the Lowest possible rate in Missouri. Our car Insurance Rates in Missouri are very competitive. 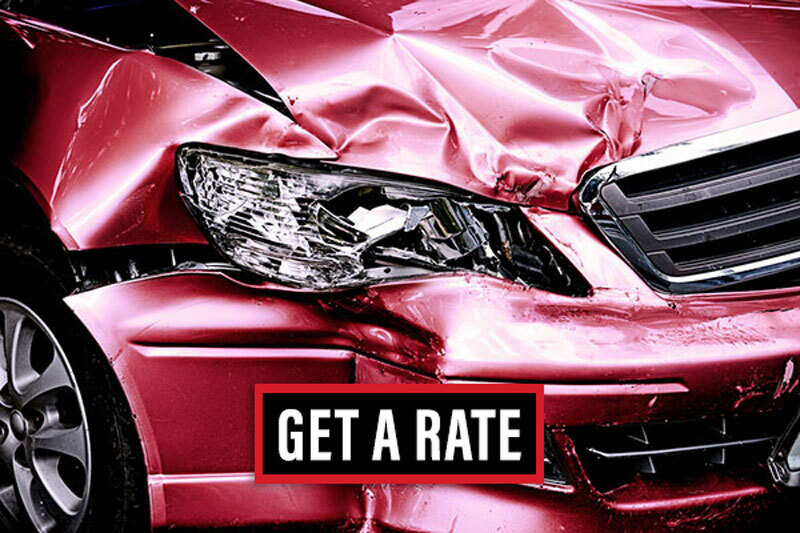 We will shop our computerized comparative rater to find you the lowest car insurance rates in the entire State of Missouri. We will never charge you a Broker Fee to start a new insurance policy. We only require 1 month down to start a new policy. You have found the right place for low auto insurance rates in St. Charles Missouri and we are here to find you the lowest possible rate! We are conveniently located at the corner of HWY 364 and Kisker Road, next to the QT and behind the Subway. Our Auto Insurance Rates in St. Charles Missouri only require 1 month down to start a new insurance policy. It is our goal to find you the lowest possible Insurance Rate in the St. Charles Missouri area. Simply give us a call, text us, or click on the quote form link above and we will do the rest. We look forward to working with you soon. We have very competitive SR22 rates at ALL INSURANCE No Fees! What is an SR22 anyway? An SR22 is a form that your insurance company is required to send to the State of Missouri to let them know when you start your auto insurance policy and then anytime that your auto insurance policy cancels. The State of Missouri normally monitors your insurance for a period of 2 years after you have been reinstated. Needing an SR22 doesn’t normally increase your insurance premium. Auto insurance rates are figured mainly on your driving record, age, credit history, zip code and type of vehicle that you drive. Feel free to give us a call or click on the auto insurance quote form at the top of this page. We will check rates for you with the 20 different insurance companies that we represent, and get back to you with the lowest rate. Ask us about our 48 hour drivers license reinstatement service that can have you reinstated and back on the road legally within 48 hours! If you don’t own a vehicle, you will still be required to file an SR22. You will need to purchase a non owners liability policy with an SR22. A non owners SR22 policy will cover you for liability coverage on any car that you drive that doesn’t have current coverage. 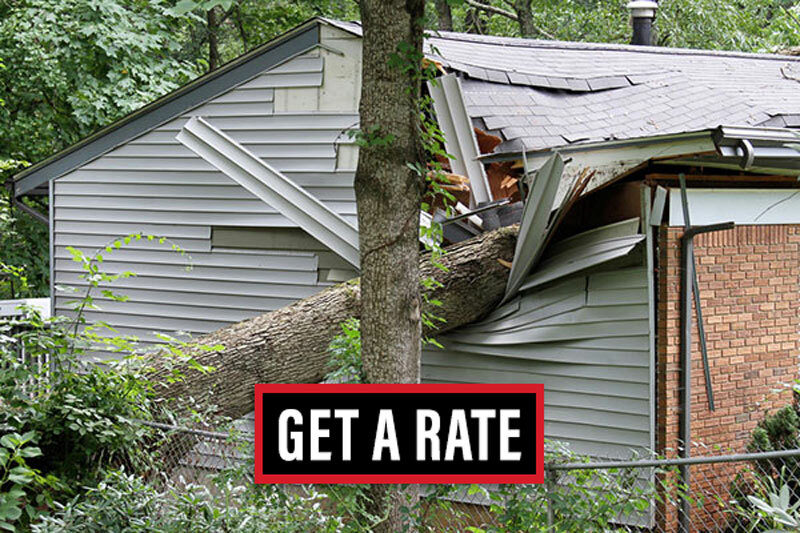 Simply call us for a rate or click on the get a rate now to fill out a quote form.